See, I don’t claim to know much of Bangalore besides Sadashivnagar where I live, and Indiranagar and Koramangala and, of course, places like M.G. Road and Brigade Road. But there’s one thing I can’t figure out—how are there all these posh areas like Benson Town and Cox Town on one side and places like Tannery Road on the other? How? And of course young Asmara has a Tannery Road secret that she does not want to share with her friends. Yet, when her parents suddenly change her summer plans for Canada, Asmara must go to Tannery Road to spend the month. The humiliation of it all means that she goes silent on social media so her friends won’t find out where she is. But there is so much that can be made fun of at Tannery Road – the women covered in shiny clothes under their hijabs, the kitschy blingy stuff, the Baithul Maal – that Asmara decides to amuse herself by creating an Instagram account where she begins posting all the psychedelic stuff. What she has not accounted for is the friendships she will make, the guy she will crush on, the family secrets she will uncover, and the changes she will go through in that one hot summer month. Andaleeb Wajid is one of the few Indian authors, who, in my opinion, ‘gets’ her Young Adult audience. 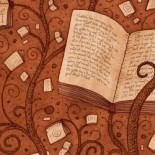 The writing never falters, never adopts a moralizing, condescending tone. She also deals with the issues of cultural, social, religious, and economic differences very deftly. Andaleeb’s main characters are Muslim, and she breaks the stereotypes with ease. If in her other book When She Went Away, it is the mother who leaves her family for her lover, in Asmara’s Summer, the conflict is between Asmara’s modern world and the conservative world of her Nani and Tannery Road; each views the other world with a jaundiced eye, but something universal binds us all – love, friendship, family and the inherent goodness in all human beings. Check out Andaleeb’s other books as well – My Brother’s Wedding, More than Just Biryani, The Tamanna Trilogy and When She Went Away. Have been to Bangalore a few times. But didn’t know about Tannery Road. Seems an interesting read. It’s encouraging to see writers showing the positive sides of Islamic culture. 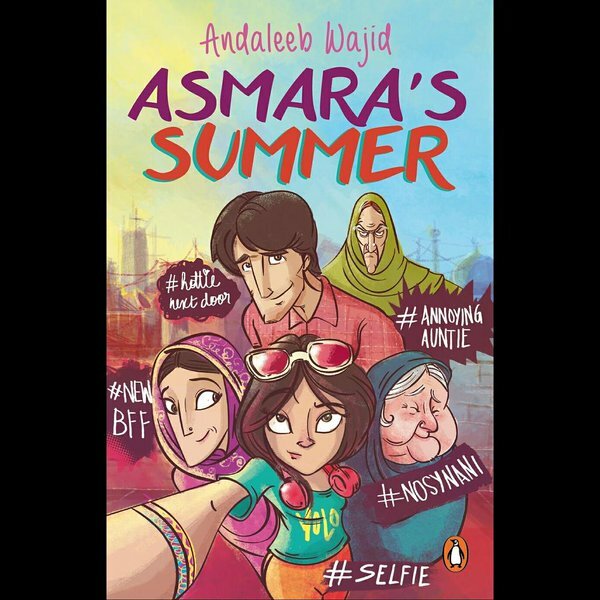 This entry was posted on May 5, 2016 by Preeti Singh in Book Reviews, Contemporary, Fiction, Young Adult and tagged andaleeb wajid, Asmara's Summer.